Monitoring and troubleshooting an IP network requires both new skills and a new type of test equipment. Snazzy technology, like IP in the broadcast sector, is a heaven-sent while it works. But what do you do if something malfunctions? And since we’re talking about an IP infrastructure: where do you start looking for the problem? What clues are there pointing in one direction (device lost due to a severed connection) rather than another (conflicting IP addresses)? 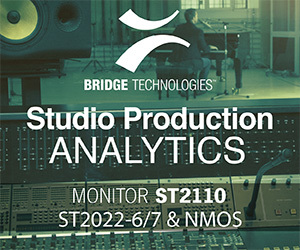 From the perspective of a traditional broadcast engineer who is very knowledgeable about an SDI backboned service playout, master control or transmission operation, it is common to find a gap of understanding and perhaps even a sense of responsibility when those services traverse an IP-switched network. Conversely, a traditional network engineer may be totally unaware of time-sensitive digital broadcast standards, such as 3G/HD/SD-SDI, 3Gbs, 12Gbs, synchronization protocols like PTP, and seamless frame-accurate switching, to name but a few. Historically, the direct approach to solve these challenges has been to invest in broadcast and network tools, each specifically purpose-built for the application and user. For example, Tektronix and Leader (Figure 1) are major players in the SDI broadcast space, with specialized tools for signal verification and validation. Yet, they do not allow operators to inspect the connectivity and conditions of the network. Figure 1: Traditional 3G/HD/SD–SDI test & measurement equipment. 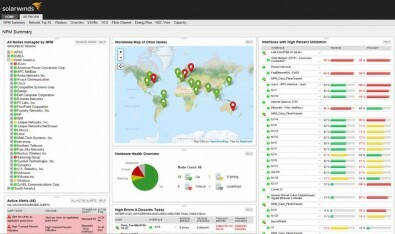 On the other hand, solutions like Solar Winds and Nagios (Figure 2) are considered by network engineering and operations to be best-practice monitoring enterprise software, but provide no visibility whatsoever with respect to the essence of the data streams that flow across those network planes. While the network is performing to specification, these tools neither monitor nor inspect packet characteristics and integrity. The danger is that this results in limited responsibility from the network department and may ultimately lead to a breakdown, with liability somewhere between departments. 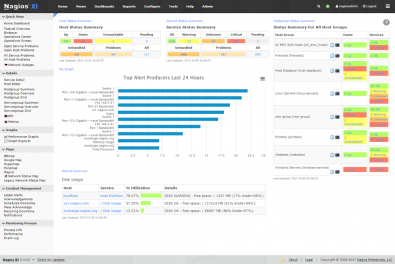 Figure 2: Traditional IT enterprise and monitoring software. IP networks are beginning to play a critical role in modern-day broadcasting, as IP technology trumps traditional SDI practices with respect to both capacity and performance—and Moore’s law results in ongoing price/performance gains. Yet, highly specialized media production appliances, such as video and audio processing technologies, operated on a network may be faced with a chasm that is likely to become the weakest link in the broadcast chain in the event of a partial or full-service outage. Traditional broadcast and network monitoring tools operate independently as disparate technologies and therefore do not provide the depth of complementary inspection necessary to visualize and understand a root cause. This is where experience and knowledge from both broadcast and network engineering becomes a vital part of a corrective action strategy. One of the reasons for migrating towards IP is that most users want to steer clear of any lock-in. Open interoperability standards like ST2110, AES67/RAVENNA, etc., have been developed precisely to allow users to choose the best tools for a given job, regardless of the manufacturer. Enterprise software selected to provide full network and media flow visibility across a broadcast infrastructure must therefore also be vendor-agnostic. Additionally, highly specialized digital tools are called for, which cover all areas of the operation that can potentially pose a risk of service disruption. A transformation in workflow will not only provide the information when it is most needed but will also capture such information on a permanent basis and leverage specialized knowledge to automate many of the diagnostic processes that currently lie with engineering specialists. 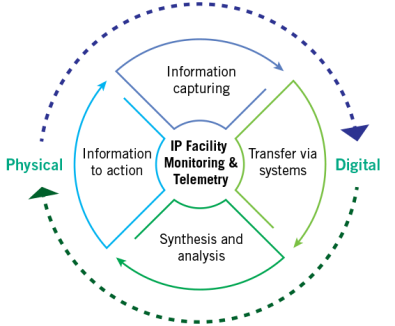 These technologies need to be agile in design, elastic and robust, working around the clock to capture information from the operation and, based on a series of algorithms, convert that information into an actionable response (Figure 3). Figure 3: Managing information flows. Yet another “box” or product is not the solution to the problem. In fact, for many years the market has been able to choose from a myriad of products that either inspect media data for assurance or provide network monitoring. This used to be quite lucrative since broadcast business operations were mostly compartmentalized from production to infrastructure, and on to transmission, with each department using its own specialized tools and knowledge. 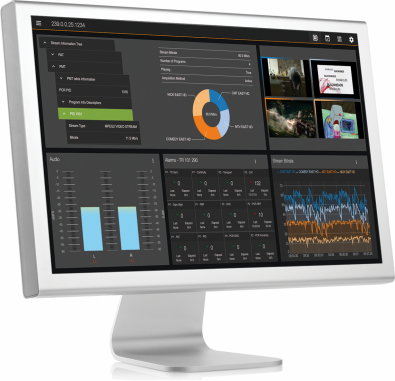 With a converging IP infrastructure comes the need for a unified presentation of the operation, and a deep analytical understanding of the media essence flows is becoming ever more pressing. “We need a system that is always on and looking at everything. It needs to have the experience of a broadcast engineer in addition to a network engineer to keep both sides of the operation transparent.” (Bell Networks). Shedding light on the data packet darkness while keeping users informed of the network status, Lawo’s SMART product line, for instance, offers everything to become an essential part of any IP broadcast operation. The SMART portfolio is commercially flexible to fit into any customer’s budget and is recognized for the value of what it brings to the operation, be it OB trucks, studio builds or facility re-build projects. Figure 4: Lawo’s smartDASH with integrated smartSCOPE. Add to that the increasingly competitive nature of commercial business practices in the professional television broadcast sector and it becomes clear why broadcast facilities need to be ever more creative in their capital investments. Netflix, Amazon, Hulu, etc., have encouraged end customers to shave or even cut the cord, which affects the bottom line of traditional subscription-based television packages. System Monitoring and Realtime Telemetry (a.k.a. SMART), Figure 4, is a vendor-agnostic enterprise software suite designed to provide full network and media visibility across an all-IP, all-SDI or hybrid WAN/LAN broadcast infrastructure. The solution is comprised of two software applications that operate in concert with one another: smartDASH and smartSCOPE. SmartDASH is the operator interface: it provides a geospatial view of the LAN and WAN, i.e. where the devices are across the network and how they are interconnected. It is complemented by smartSCOPE, which is the technology that performs deep packet inspection into the characteristics and signature of the media as it flows across the network. Integrating all this within the SMART environment provides a real-time view of how the network is operating and of how the media flows traversing the network behave. With Lawo’s SMART enterprise suite, IP’s most pressing challenge has been tamed: broadcast and IT engineers can see clearly now. The black IP box is now as transparent as a crystal ball.